As founder of the NeuroSpine Institute, my mission goals are to provide evidence-based, patient centered, excellence to the delivery of neurosurgical care. 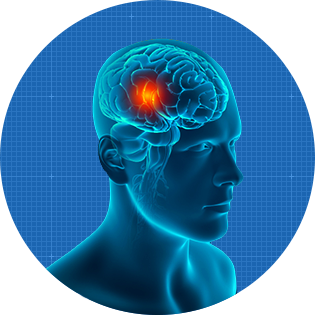 We use the latest techniques and technologies to deliver the safest and most advanced surgical options to treat most types of brain injuries and pathologies. 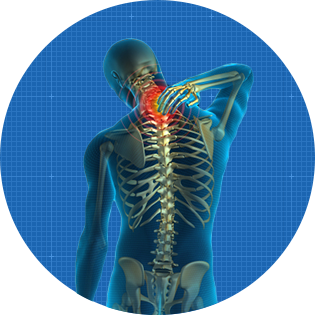 We are the only spine fellowship trained board certified neurosurgeons in the entire region. As a result we take care of the most complex spine conditions utilizing the latest minimally invasive techniques and technologies.